Coining happens daily in factories in Cambodia. It is a traditional Chinese method used to lightly bruise the skin to alleviate dizziness and stimulate blood flow. 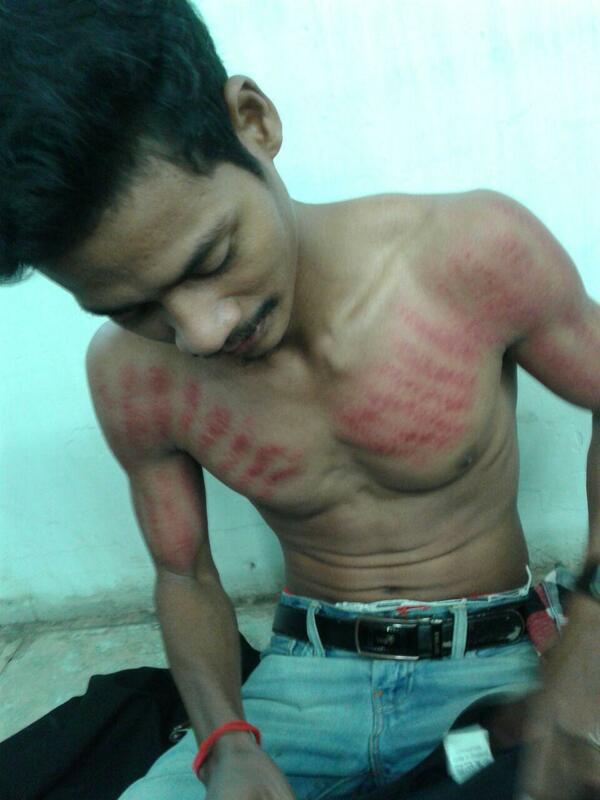 Working in garment factories means working in high heat. And for very long hours on excessively low pay, mass fainting is not uncommon. 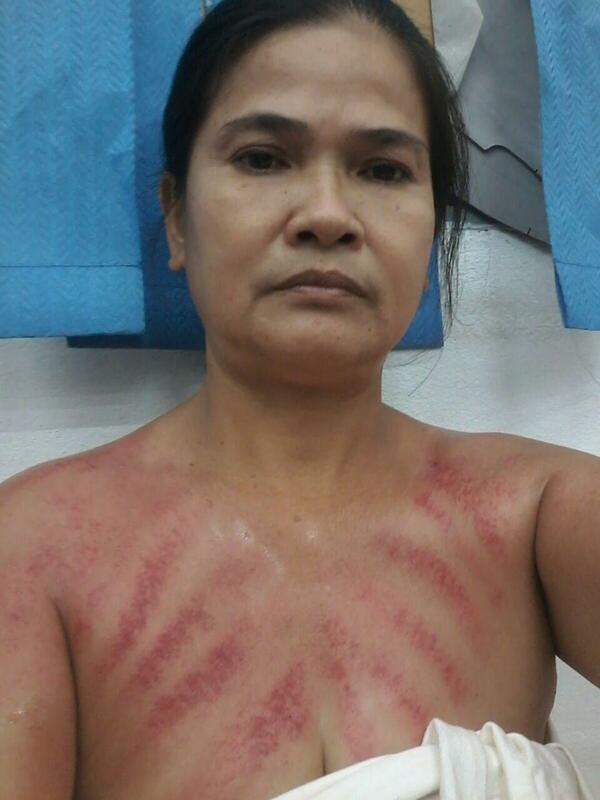 In 2014, 1806 garment workers fainted in factories in Cambodia. The factors of mass fainting seem to vary from factory to factory but one thing remains constant: Malnutrition. Workers need to be earning a living wage to be able to feed themselves and their families.